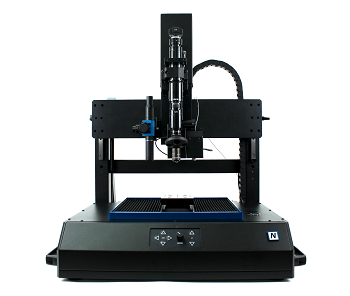 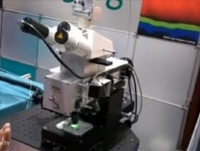 The N8 NEOS combines optical microscopy and Scanning Probe Microscopy in a single, optimized set - up. 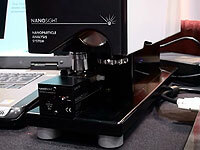 The combination of the NANOS AFM / SPM and a high power optical microscope on a highly rigid granite stand makes the N8 NEOS a highly effective and exceptionally versatile inspection system. 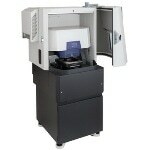 The WITec microscopy series features scanning probe as well as high resolution optical and Raman microscopy techniques in either a single instrument or combined system configurations for the highest flexibility throughout a wide range of microscopy applications. 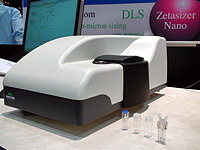 The Zetasizer range uses light scattering techniques to measure hydrodynamic size, zeta potential and molecular weight of proteins and nanoparticles. 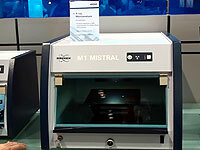 Janie Dubois from Malvern Panalytical takes us for a tour of the Morphologi G3 particle characterization system. 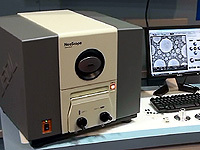 The Morphologi G3 is a microscope based system that analyzes particles based on actual images. 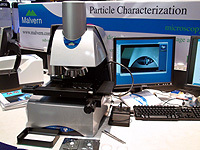 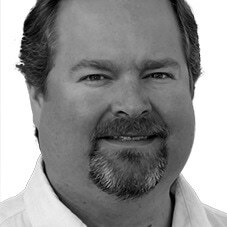 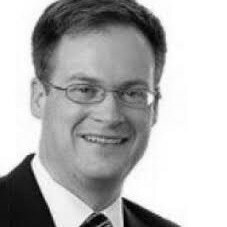 In this exclusive interview with Barbara Foster from the Microscopy and Imaging Place or The MIP conducted at Pttcon 2009, we learn about a new market report. 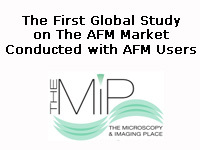 It is in fact the first ever global report on the AFM market place using feedback from AFM users themselves. 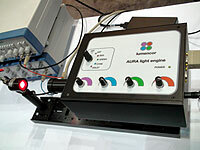 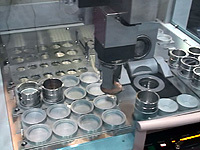 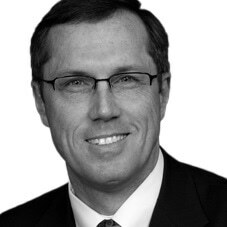 Lumencor was formed to design lighting technology for life science applications. 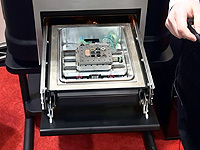 Claudia Jaffe from Lumencor introduces us to their Light Engine which is an all-in-one device that combines: power; durability; discreetness, spectral cleanliness; long life; cool operating temperature; small footprint and; cost effectiveness.